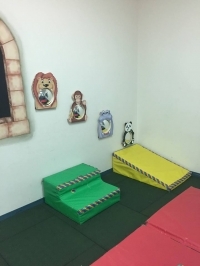 Come and visit Peace Place with your child Ages 0 - 5! 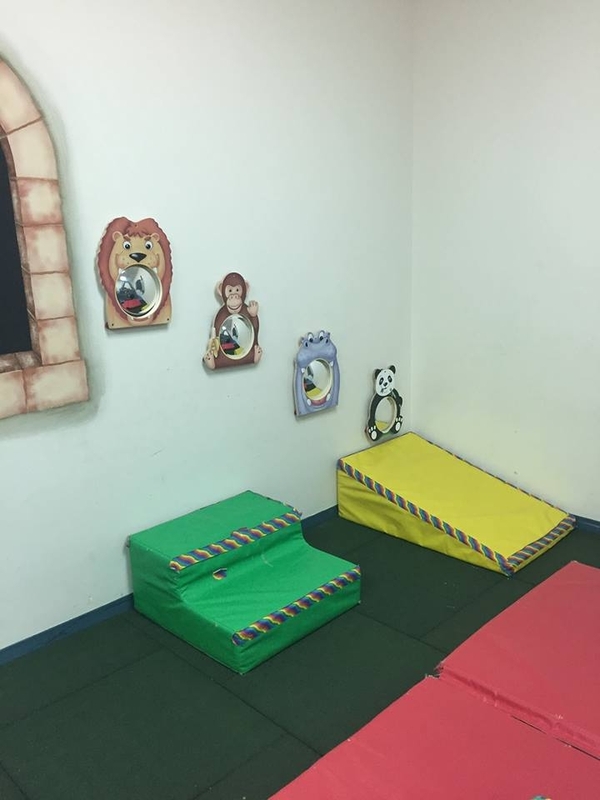 We will have the inclusive playscape open for your little ones to play, and you can enjoy some time with your friends in a non-demanding environment. Have a coffee, and enjoy meeting new friends. Peace Place provides resources and support for families with children with special needs. Call us at 406-590-4925 with any questions. Children with typical development who want to be friends with children with special needs are welcome.